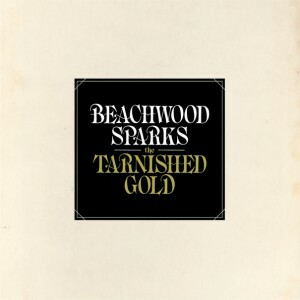 After a decade long hiatus between studio albums, Beachwood Sparks returns with The Tarnished Gold, their latest attempt at channeling the ghosts of Laurel Canyon. Their country rock is tightly packaged through campfire picked guitars and a slue of pedal steels, just the way it should be. The arrangements are stacked on a wide pallet of psychedelic parlor tricks to make everything sound like it’s passed through a lysergic filter. 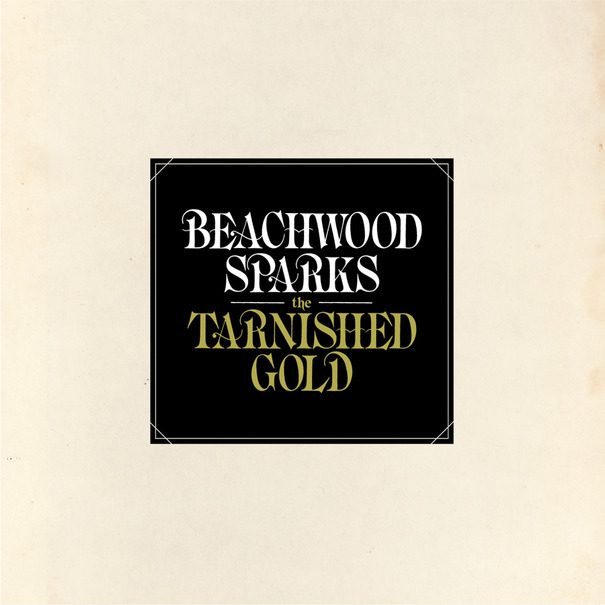 The Tarnished Gold also features Beachwood Sparks’ most endearing feature: highly articulate harmonies that are a welcome addition when they’re presented. It’s intriguing enough to warrant another listen, but the longer I spent in the band’s high altitude, the more I kept wondering if there was anything more to Beachwood Sparks than feeling lightheaded. Those aforementioned harmonies are plenty nifty, but with lines like “A honeybee in a field of flower/Came to me in my darkest hour” (“Talk About Lonesome”) you have to wonder, “It took a decade to come up with that?” The lazy songwriting gets to the point where there are moments of unintentional parody, and it’s at this point that I gave up on trying to piece together anything more than “talented musicians” to Beachwood Sparks’ redeeming values. Beyond the musical chops, I can’t tell you many other reasons why we needed to wait ten years for this understated yawner or why this band’s reunion is anything beyond the kick of confidence that came from having one of their songs featured on the cult hit, Scott Pilgrim vs. The World. “Forget the song/That I’ve been singing” they sing on the opening track, and before the end of The Tarnished Gold, you’ve done exactly that.